Humans are curious creatures and there’s nothing we enjoy more than delving into the lives of others. Some stories are too good to be kept a secret – they need to be shared with the world! We’ve picked 5 of the best autobiographies, of 5 very different people, with some incredible stories to tell. 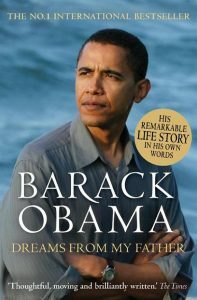 America’s history-making 44th President published his memoir, Dreams from My Father, in 1995 when he was starting his political campaign for Illinois Senate. The book looks at the life of the man who would change the face of US politics up until he enrols in Harvard Law School: this includes moving to Jakarta, returning to Hawaii and attending an Ivy League college. Obama also shares his experiences with race and race relations in the US. His account was incredibly well received – Time Magazine listed the book in its list of top 100 non-fiction books written in English since 1923 in 2011. 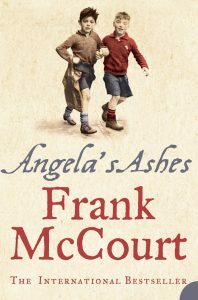 McCourt’s retelling of his troubled childhood is heart-breaking yet humorous. It looks at his gritty upbringing which begins in Brooklyn, New York before his family move to Limerick. He looks at the difficulty of living in poverty whilst his father funds his alcohol addiction, childhood illness, the death of his siblings and his dreams of an American return. McCourt’s 1996 memoir was adapted into the film of the same name. Angela’s Ashes was directed by Alan Parker, starring Robert Carlyle as Frank’s alcoholic father and Emily Watson as his long-suffering mother. 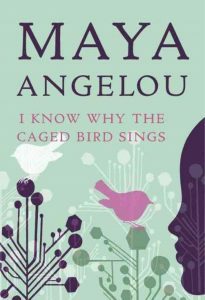 Maya Angelou’s work has been incredibly influential and her first autobiography, I Know Why the Caged Bird Sings, was critically acclaimed for some of the hard-hitting topics she discusses. Angelou explores her turbulent childhood which saw her and her brother move in with her grandmother. In her new city, she faced racism despite her grandmother’s wealthy status. When Maya and her brother move back in with her mother, Maya is abused by her mother’s boyfriend. Angelou’s story made her a symbol for black girls growing up in America. Tennis star Andre Agassi’s memoir is raw, honest and compelling. 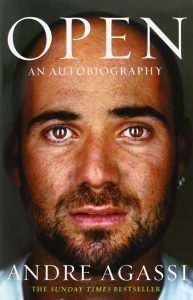 Open covers Agassi’s professional achievements – of which there are plenty – as well as his public life that caused a stir in his playing days. His brief marriage to model Brooke Shields, winning the French Open in 1999 and returning to World Number one is all in Open, which was written with assistance from J. R. Moehringer. An obvious nod to one of his band’s biggest singles, Red Hot Chilli Peppers frontman Anthony Kiedis shared his experiences with the world in 2004. 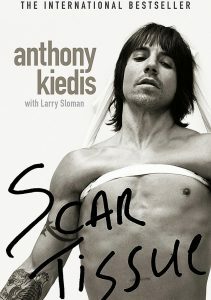 Scar Tissue notes that Kiedis’s first experience with drugs took place when he was just 11 years old, and with his father. The story details the beginning and rise of RHCP and Kiedis’s battles with drug addiction; in particular losing one of his best friends due to overdose. He’s an articulate writer with an incredibly interesting story to share. 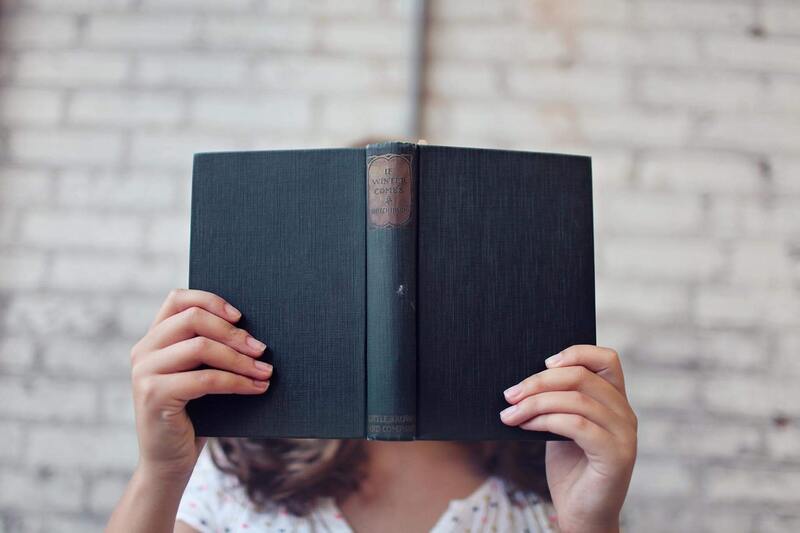 If you haven’t had the opportunity to dive head first into these autobiographies before now, what are you waiting for? All of these amazing autobiographies are available now on the musicMagpie store.